Brad Hickey of Brash Higgins amphorae always volunteer a layer of flor which is pictured here. Photo courtesy of Brash Higgens. Instead of turning the fruit away, Tuttle paid extra for it (to account for the lost water weight), and began thinking about how to put those fuzzy tribbles to use. 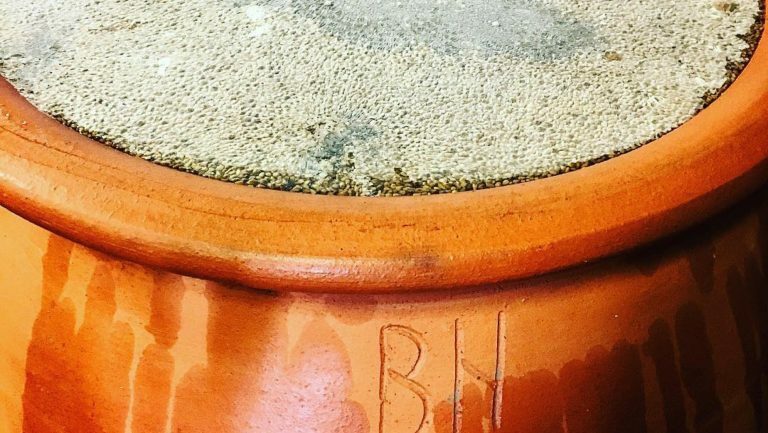 The icing on the cake came when an assistant noticed a healthy population of flor—the yeast layer best known for its role in Sherry-making—growing in a nearby barrel of Pinot Noir. Tuttle’s team spooned the flor film out of the Pinot barrel and into the Riesling barrels as a culture-builder, then watched the flor flower. “When we got a good film, we would stir it in, and then let it grow back, and stir it down again,” Tuttle recalls. The end result: a Riesling with an aldehydic, Sherry-like character that might be considered a flaw if Tuttle hadn’t worked so hard to achieve it. 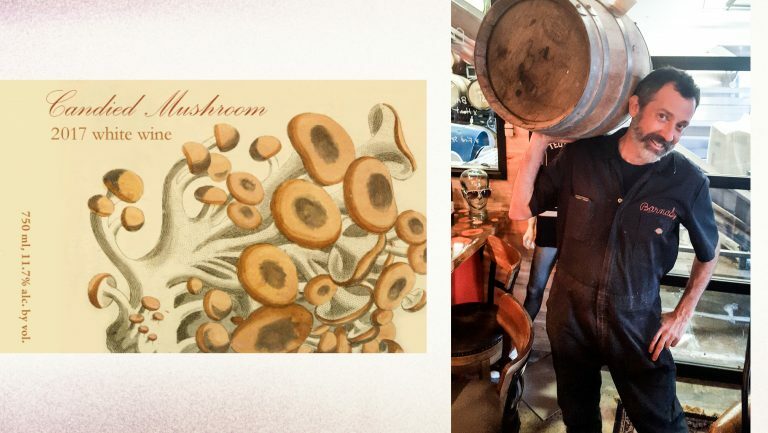 2017 Teutonic Wine Company’s Willamette Valley “Candied Mushroom” label and Barnaby Tuttle of Teutonic Wine Company. Photo courtesy of Teutonic Wine Company. His treatment of the tribbles aside, Tuttle is part of a new wave of New World producers who have begun to turn to flor as a way of making distinct wines from an unexpected array of grape varieties, largely without fortification. In Washington, for example, Lullaby’s 2009 Morning Light is a Viognier aged sous voile (that is, “under the veil” of flor) in a winery located on the breezy Port Townsend peninsula. Tuttle’s cohorts in Oregon include Chad Stock, who made his first biologically aged—that is, aged under flor, as opposed to oxidative aging—wine, #16 Flower, in 2012 under his Minimus label. Inspired by the controversial non-fortified, flor-influenced wine experiments of Sherry house Equipo Navazos, Stock inoculated Sauvignon Blanc must from the Applegate Valley with a flor yeast culture he had harvested from Bethel Heights Vineyard. Also in Oregon, Jesse Skiles made a flor-influenced Roussanne he calls Ghosts of Ortolan for his Fausse Piste label in 2010. And Junichi Fujita, a winemaker who has worked for Emmanuel Houillon at Maison Pierre Overnoy in the Jura, is currently developing a biologically aged Pinot Noir rosé under a yet-to-be-named label. This movement isn’t limited to a group of wild-eyed young West Coasters, however. It’s a global phenomenon, with winemakers in both hemispheres all hitting upon a similar idea in the same timeframe. 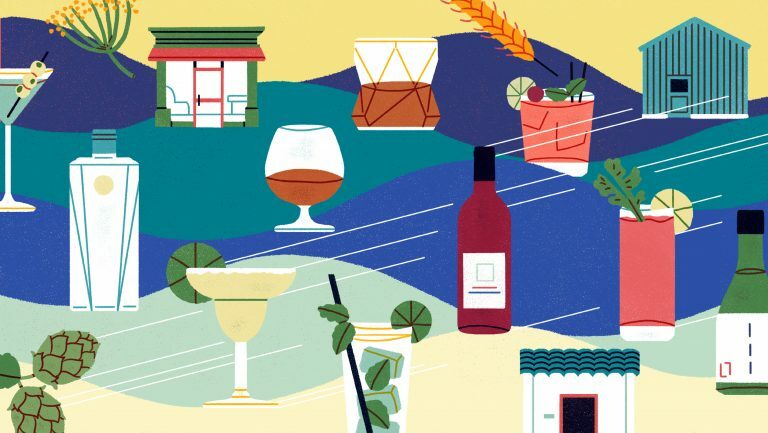 Argentina—where the Gualtallary subzone of Mendoza’s high-altitude Uco Valley is shaping up to be the South American version of the Jura—may have been the first New World nation to fully embrace sous voile table winemaking. The nonvintage Volare de Flor, from PerSe, is a Chardonnay made from a group of vines that tended toward “hens and chicks,” meaning that some berries were slightly underripe and high in acid, while others were large and ripe at harvest. In 2006, winemaker David Bonomi aged the wine, allowed flor to form, and left the barrels for nearly a decade before bottling. Enemigo Wines, a collaboration between Catena Zapata winemaker Alejandro Vigil and Adrianna Catena, also produces a Chardonnay under flor, inspired in part by Vigil’s Sevillian grandfather’s love for Sherry. The fruit comes from Catena’s Adrianna Vineyard, at 4,757 feet in the Gualtallary district, which produces deep-yellow grapes that reminded Vigil of the Macharnudo subzone of Jerez. Finally, Altar Uco’s Gualtallary Edad Antigua biologically aged bottling is mostly Chardonnay, with some Sauvignon Blanc. In South Africa, where there is a tradition of making Sherry-style wines under flor, experimental vintners in the Swartland region are introducing the veil to table wines. A.A. Badenhorst—known in the US for its Secateurs line—produces a nonvintage Funky White made of Chenin Blanc, Chardonnay, Viognier, and eight other varieties that have been aged in a solera system. Silwervis’s Smiley Chenin Blanc (nonvintage, but currently Version 4) is a blend of wines from four vintages, made with skin contact, under flor, and deliberately oxidized. Across the Indian Ocean, similar experiments are underway, with bottles like Bellbird Spring’s Sous Voile Pinot Gris emerging from New Zealand’s Waipara Valley. Australia, for its part, is like South Africa in that there is local precedent for producing a Sherry-type wine, called Apera. Australia also, interestingly, recently experienced an identity crisis that lent itself to further exploration of flor. 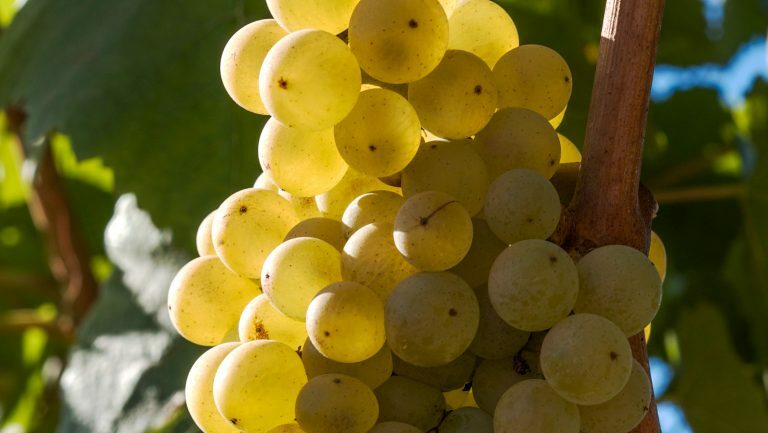 In 2009, it was discovered that the grape everyone thought was Albariño was, in fact, Savagnin, the green-skinned grape that goes into biologically aged vin jaune, the famously bright-yellow unfortified Jura wine that ages under flor. With Savagnin at their disposal and vin jaune as their model, Australian winemakers have been embracing the idea of unfortified sous voile wines. Kangarilla Road winery in McLaren Vale, South Australia, has produced a vin jaune-inspired Savagnin called The Veil. In the Adelaide Hills, BK Wines made a 2015 Yellow Wine Blue Skies flor-influenced Savagnin that has sold out. And Crittenden Wines, on the Mornington Peninsula in Victoria, started making a Cri de Coeur Savagnin Sous Voile with the 2011 vintage. Winemaker Rollo Crittenden says he is about to release the 2015 and has the 2016, 2017, and 2018 in barrel yet to come. Aussie winemakers have been going sous voile with other varieties, as well. Si Vintners in Margaret River, Western Australia, makes a concrete-egg-and-flor-aged Sémillon called Chincheclé. In the Yarra Valley, Denton makes a sous voile Chardonnay called Yellow, and Yume makes a flor-influenced Sémillon called Shan’tell. Brad Hickey of Brash Higgins in McLaren Vale. Photo courtesy of Brash Higgens. What’s going on here? A convergence of factors: the recent popularity of dry Sherry, the obscure appeal of the wines of the Jura among oeno geeks, an increasing awareness in culinary circles of the power of umami (savory) flavors, and the natural winemaking trend of resurrecting throwback techniques that had until recently been overlooked. Or to say it another way, wine appreciation has pivoted over the past decade or so to celebrate aromas and flavors that in previous decades would have been deemed faults. Exhibit A: ramato, otherwise known as orange wine. An unfortified vin de voile isn’t, of course, unique to Clos Cibonne and the Jura in Europe. 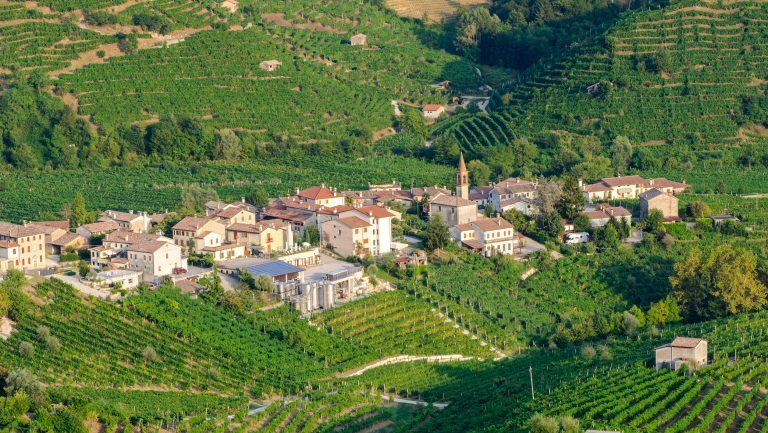 There are the biologically aged, dry Szamorodni Tokaji wines from Hungary, and, from Sardinia, Vernaccia di Oristano and certain Malvasia di Bosa wines, which can be fortified or not. And French producers outside of the Jura have been playing with the technique, most notably in Gaillac. 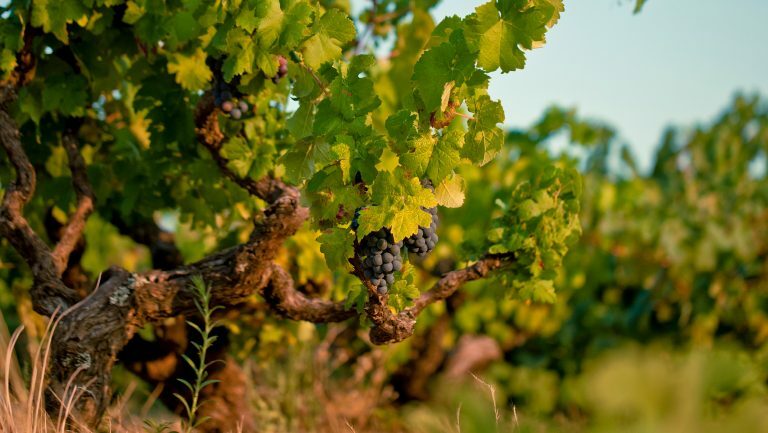 In Jerez, there is a current of interest in vinifying unfortified wines under flor, led by the success of the Florpower wines of Equipo Navazos. 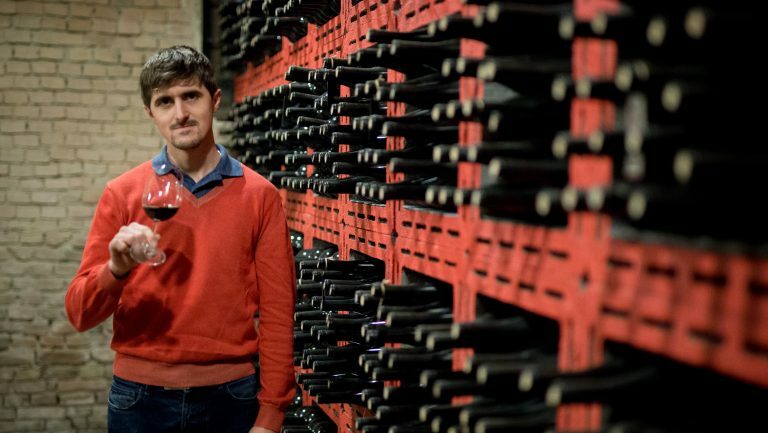 In Bierzo, Jose Antonio García is experimenting with flor, as is his mentor, Raúl Pérez, who allows flor to develop in many of his barrels, including reds. “I think there is all kinds of flor growing all over the place. Is it an interesting thing for young winemakers to harness? Yes. Is it dangerous? Yes, it’s extremely dangerous because if you don’t control it, you get ethyl acetate—vinegar,” adds importer André Tamers. Oddly enough, while the start of the winemaking process is oxidative, it turns reductive once the veil covers the surface of the wine, in effect sealing it; the yeast layer consumes oxygen as well. In Jerez, the flor grows so thick that it forms a solid seal; in other regions, the flor layer is thinner and more delicate, and some oxygen exchange still occurs. Flor also increases acetaldehyde, which occurs naturally in foods like coffee and yogurt and contributes “rancio” aromas of nuts, yeast, and dried fruit to wine. (Acetaldehyde also, unfortunately, causes hangovers and can be carcinogenic when produced in the body in the process of metabolizing alcohol.) In addition, flor consumes sugar and glycerol, which explains the unique mouthfeel of a bone-dry, gauzy Fino or Manzanilla Sherry. The lack of glycerol makes for a texture that evokes trying to slide across a polished wood floor wearing brand-new sneakers; the wine almost feels as though it should squeak as it crosses your palate. All of which add up to a wine that is the polar opposite of the fruit bombs of decades past: bone-dry, squeaky rather than silky, nutty rather than fruity. 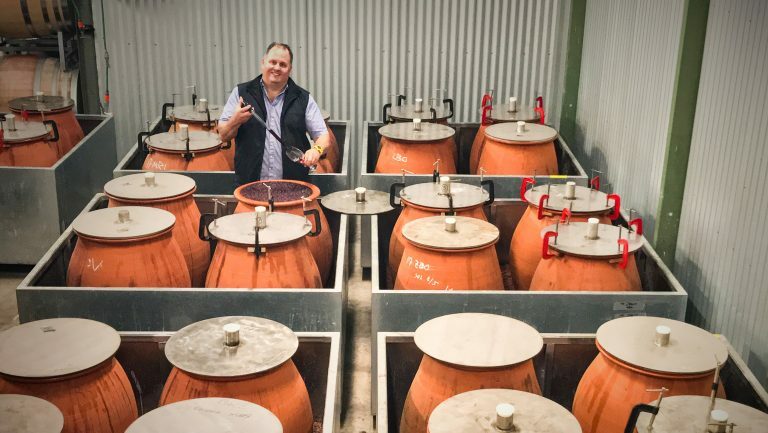 Given the recent upsurge of interest in this winemaking style, expect more and more irreverent young vintners everywhere to start adding flor to alternative winemaking toolkits that already include amphorae and concrete eggs. In short, it’s entirely possible that within a couple of years, the sorts of wine lists that currently pay homage to pét-nats will include a vins de voile section, perhaps between the orange wines… and the dry Sherries.